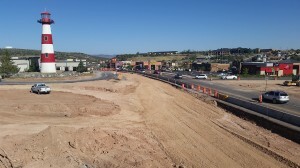 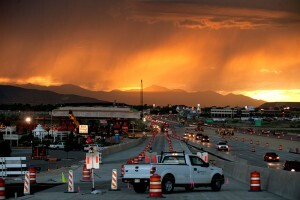 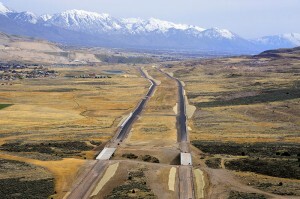 Segment 3 of the Legacy Parkway project was one of the Parkway’s most challenging portions. 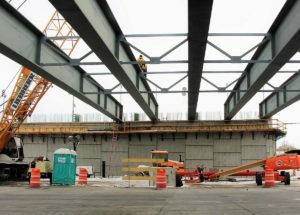 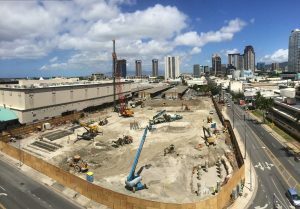 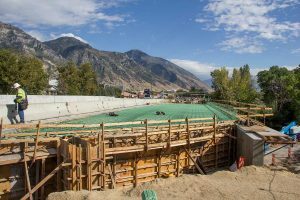 Project work included two miles of roadway, ATMS, eight structures (nearly 300,000 square feet of bridge deck area, 90,000 lineal feet of pipe pile, 14,300,000 pounds of structural steel and 28,000 cubic yards of concrete), and a pedestrian bridge over Interstate 15, U.S. Highway 89, Union Pacific Railroad tracks, and CommuterRail tracks. 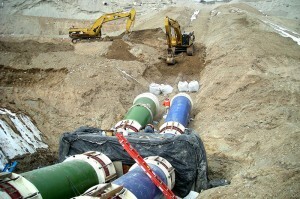 This project required numerous complex tasks, many of which proved too daunting for other companies to undertake. 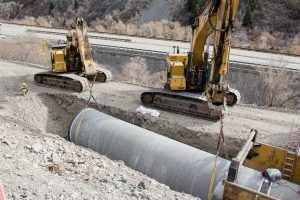 W.W. Clyde & Co. responded to these challenges with innovative and sound solutions, proving ourselves to be a ready, willing and capable partner with UDOT. 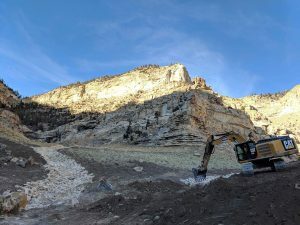 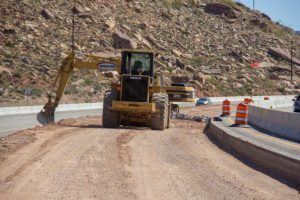 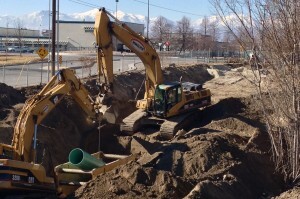 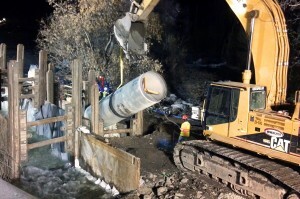 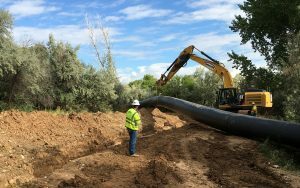 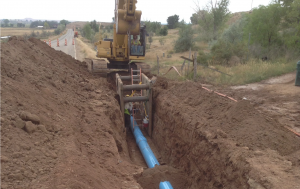 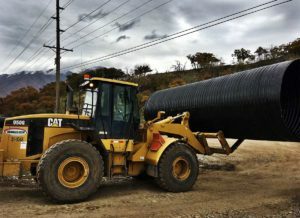 With a schedule of more than 2,000 activities and 22 months to complete, W.W. Clyde worked with UDOT to overcome multiple challenges, the first being the coordination and timing for the relocation of utilities along State Street and Glover Lane. 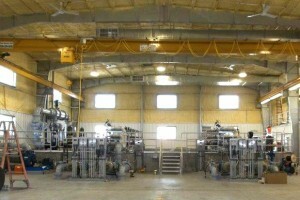 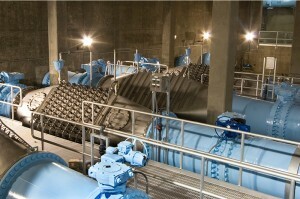 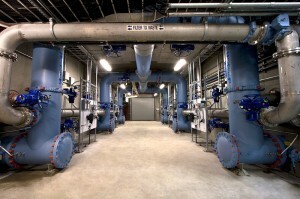 W.W. Clyde developed an innovative solution that resulted in a value engineering proposal that saved the project time and the owner substantial money. 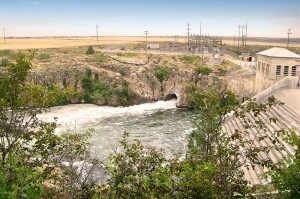 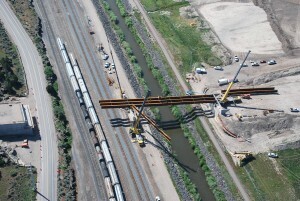 W.W. Clyde identified significant challenges while evaluating the designer of record’s intent for the pile driving. 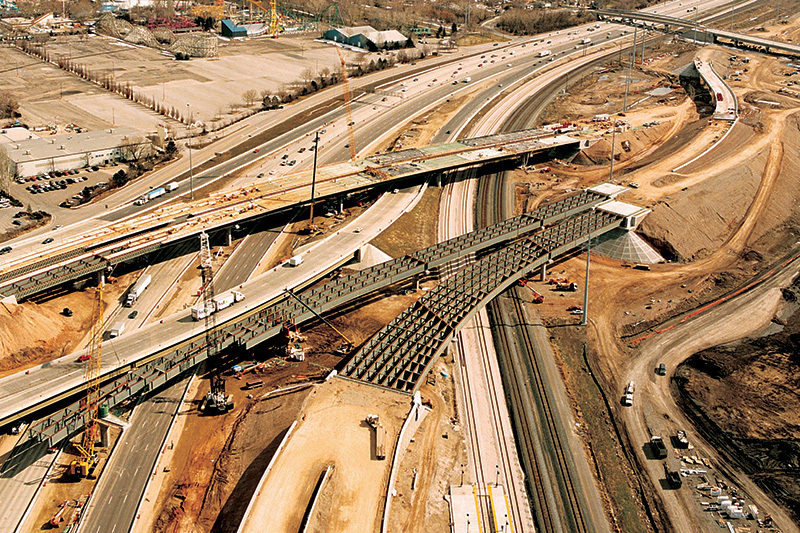 The entire Legacy Parkway project was initially bid as a design-build project, then later switched to a design-bid-build project. 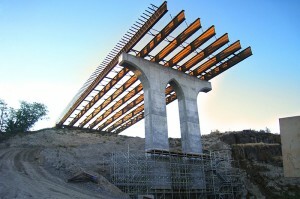 With the designer of record unavailable for consultation and clarification, W.W. Clyde was still required to follow the original design-build plans and specifications. 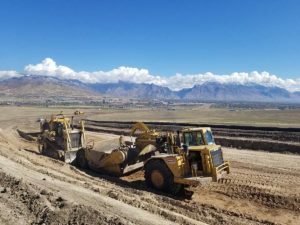 Through a strong working relationship with local contractors and geotechnical consultants specializing in pile driving analysis, we were able to interpret the intent to meet the expectation of the original design. 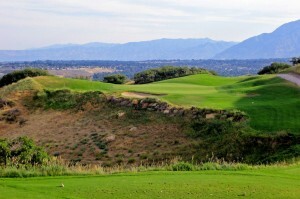 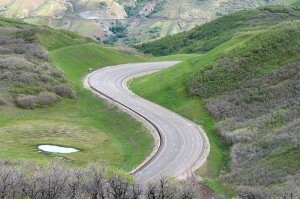 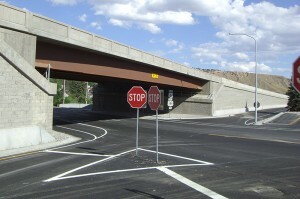 Segment 3 of Legacy Parkway was unique because it crossed over both the northbound and southbound lanes of I-15, Highway 89, the Union Pacific Railroad tracks, as well as Commuter Rail tracks. 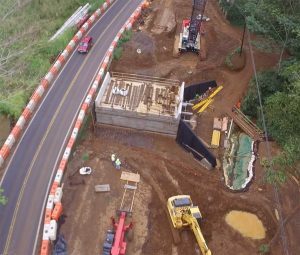 To add a further challenge, the construction needed to be completed over live traffic, while necessitating minimal road closures. 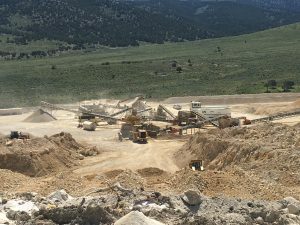 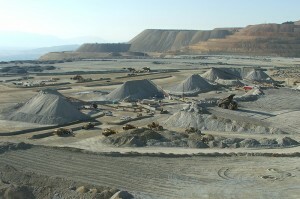 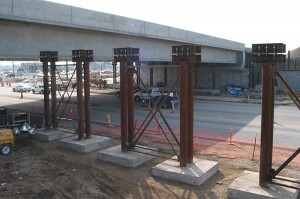 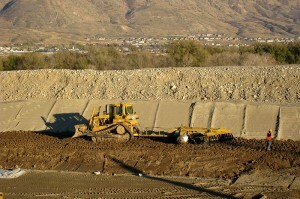 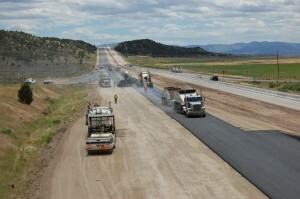 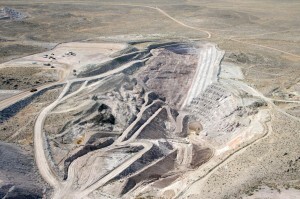 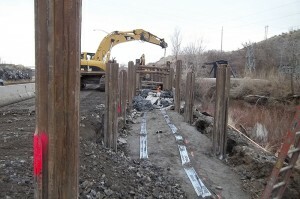 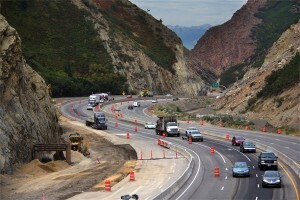 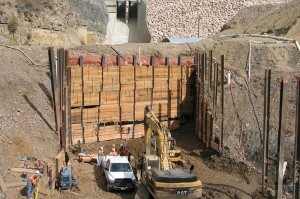 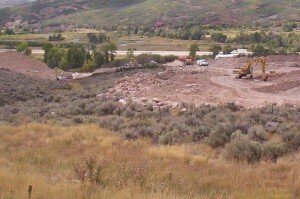 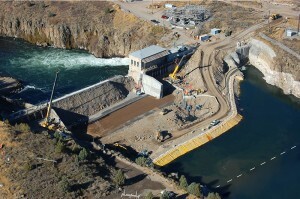 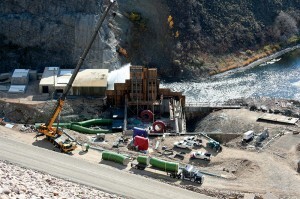 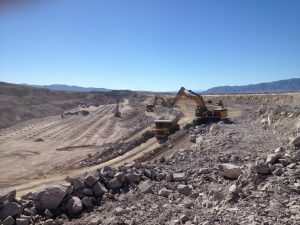 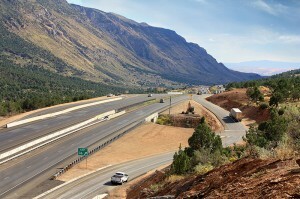 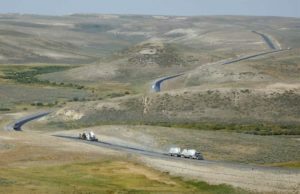 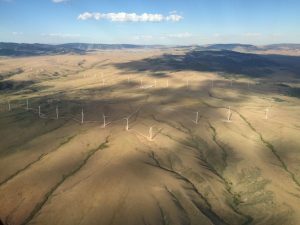 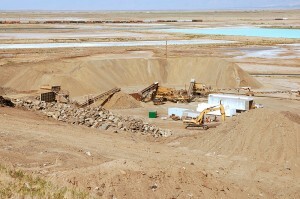 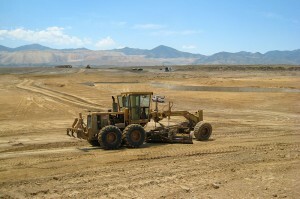 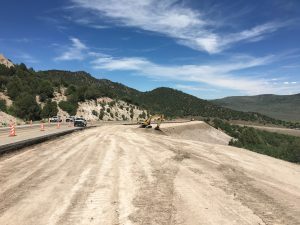 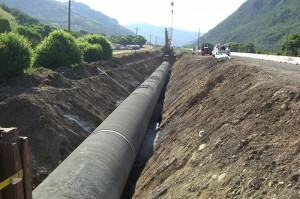 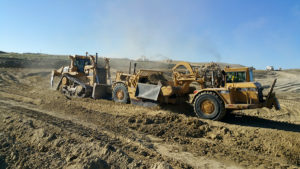 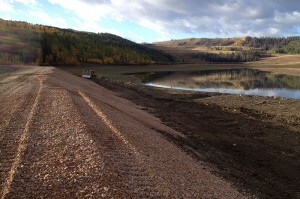 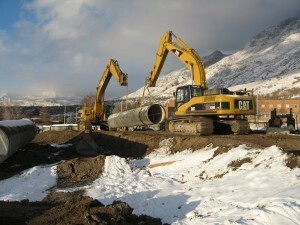 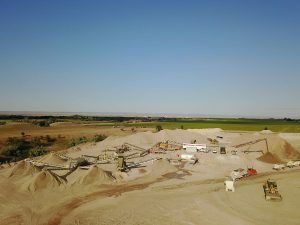 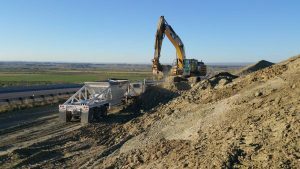 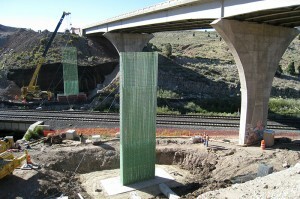 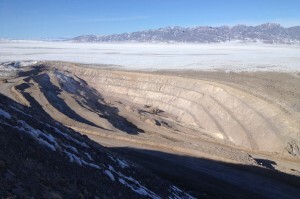 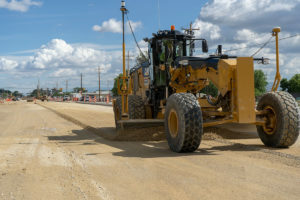 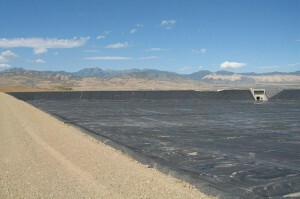 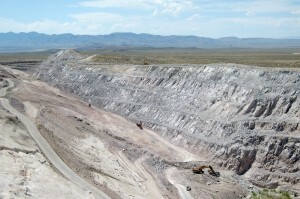 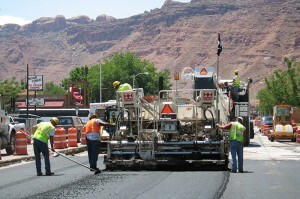 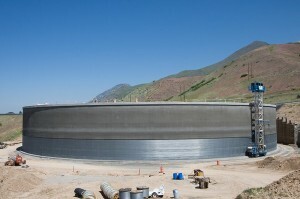 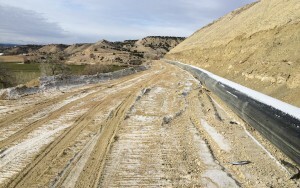 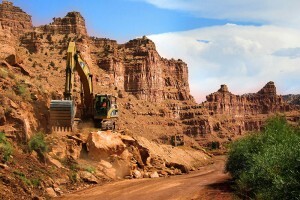 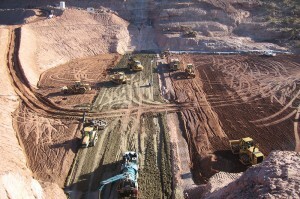 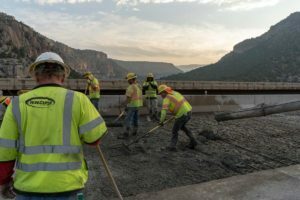 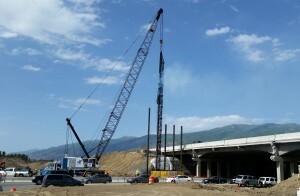 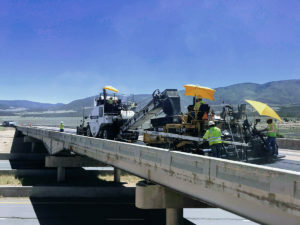 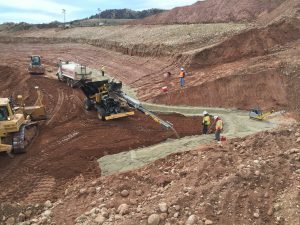 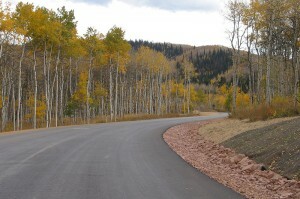 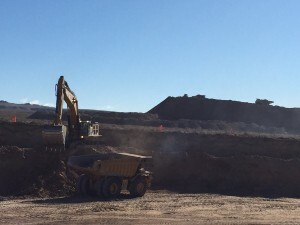 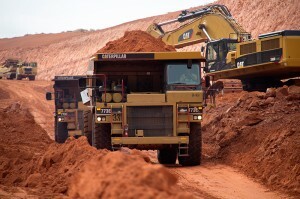 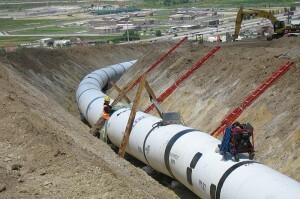 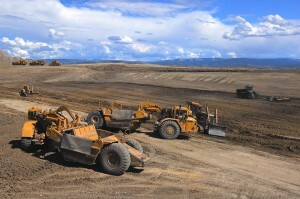 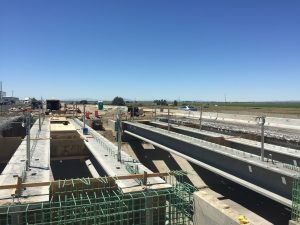 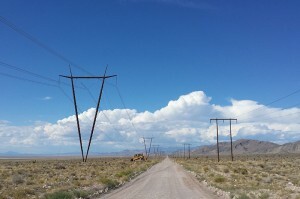 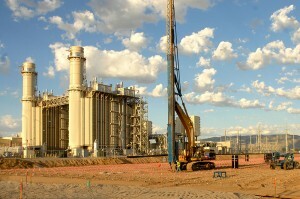 Much of the project’s success is attributed to the solid reputation and strong relationships W.W. Clyde & Co. has maintained with multiple entities, including UTA, UDOT, UHP, UPRR and many other contractors who were working on different projects in the surrounding area. 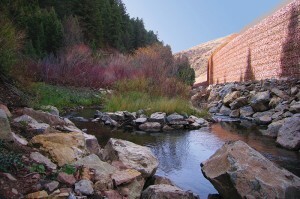 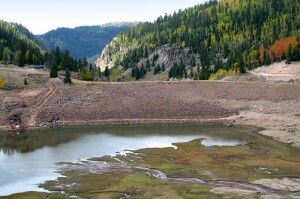 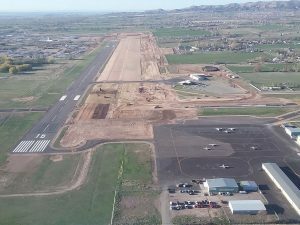 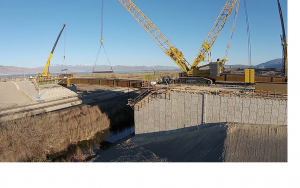 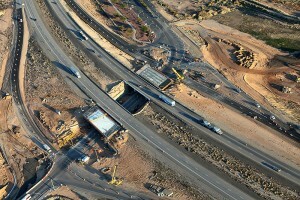 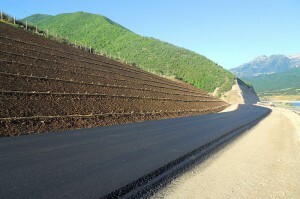 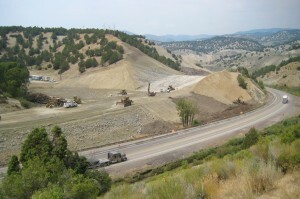 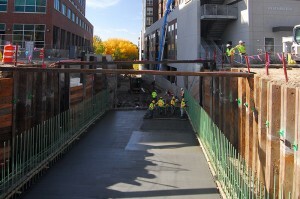 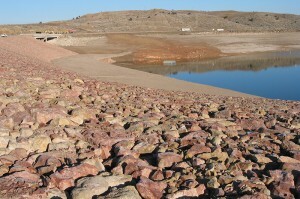 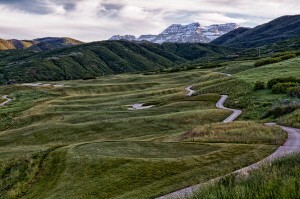 This project was given the Transportation Project of the Year award from AGC of Utah and the Best Transportation Project award from Intermountain Contractors in 2008.